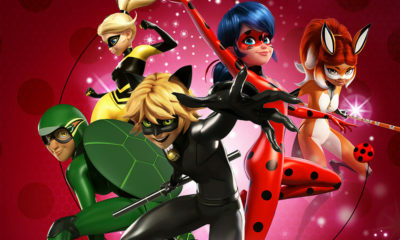 Disney TV Animation’s 2D follow-up to the feature looks to delve deeper into the characters, setting and history of the superhero sextet. 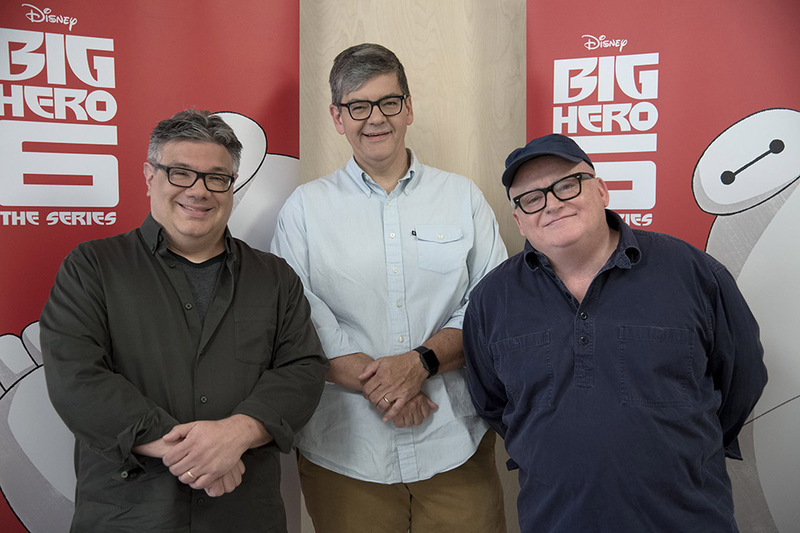 The worldwide success of Disney’s Oscar-winning 2014 feature Big Hero 6 left some big shoes to fill for Kim Possible creators and collaborators Mark McCorkle, Bob Schooley and Nick Filippi, who heroically took on the task of executive producing a series version for Disney TV Animation. 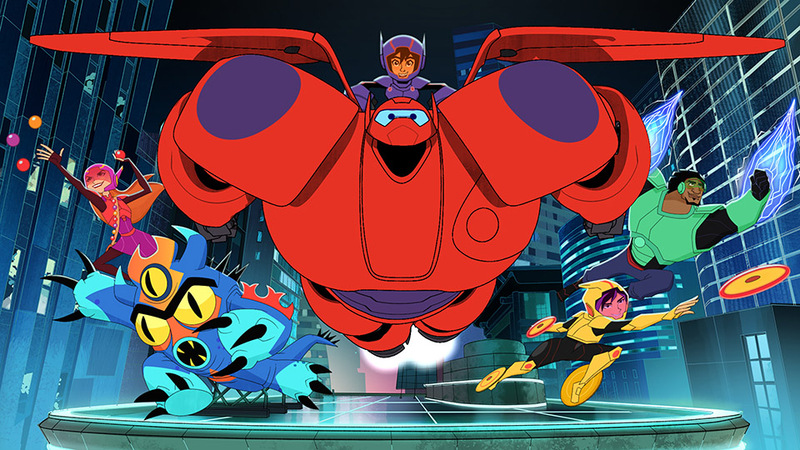 The series also is a chance to more fully explore the characters and world created for the feature, which set up young genius Hiro Hamada and his health-care robot Baymax with a group of heroes that includes GoGo Tomago, Honey Lemon, Wasabi and Fred in the mashup city of San Fransokyo. The movie was loosely based on Marvel Comics characters created by the writing group Man of Action. 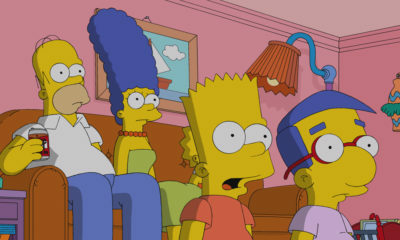 Most of the original voice cast from the feature returns for the series, with Ryan Potter as Hiro, Scott Adsit as Baymax, Jamie Chung as GoGo, Genesis Rodriguez as Honey Lemon, Maya Rudolph as Aunt Cass, Alan Tudyk as Alistair Krei and Stan Lee as Fred’s dad. New to the cast are Khary Payton as Wasabi and Brooks Wheelan as Fred. 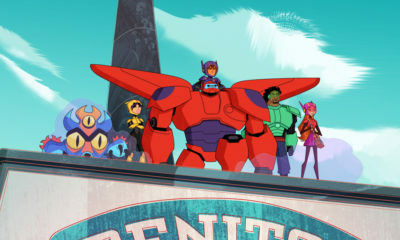 Lopez says the team focused on silhouettes and graphical shapes to push the designs to a place where they worked for 2D, with Filippi referring to the influence of Bruce Timm’s iconic work on Batman: The Animated Series. 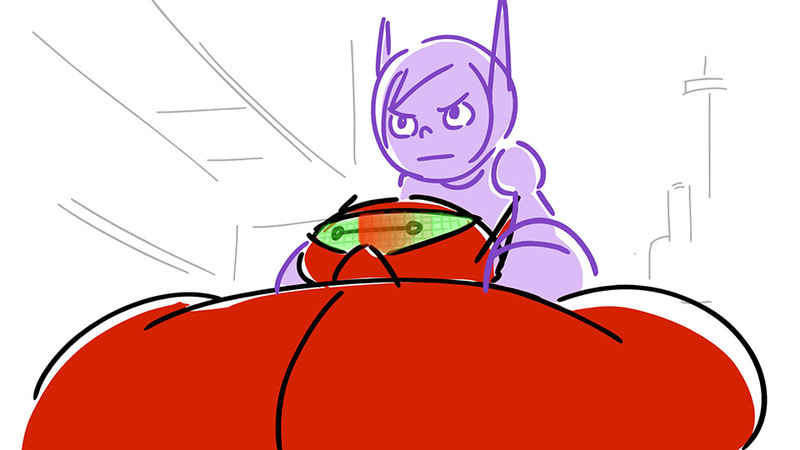 “He made sure that there were anchor points for the animators to latch onto so that when you animate a character you definitely have these stylistic points that are going to make it that character. That’s something we were definitely going for,” says Filippi. One of the less obvious influences on the look of the show is the 1961 Disney classic 101 Dalmatians, which Lopez says they learned was also an influence on the design of the feature’s backgrounds. 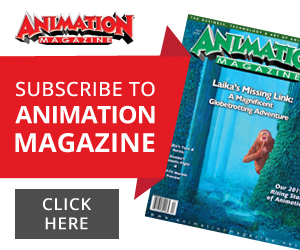 “We discussed things like how the lines would intersect, what type of lines we would use, and then going for this rough line that’s trying to emulate the Xerox pencils of previous Disney features,” says Filippi. 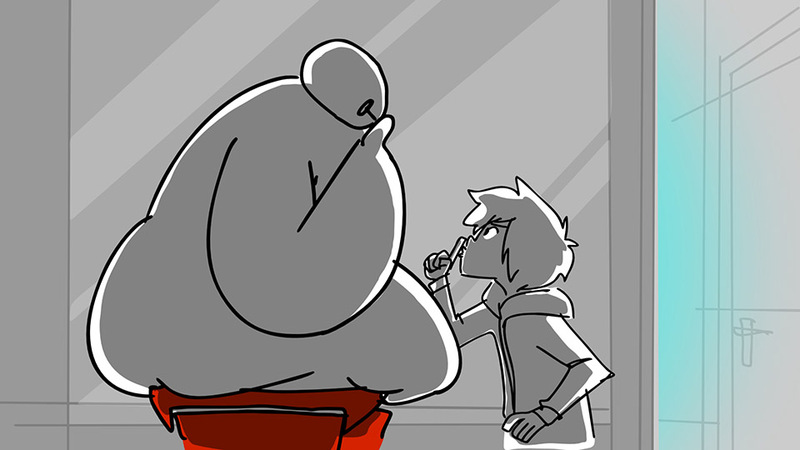 The breakout star of the movie was Baymax, whose soft, inflatable form was given comedic wit via Adsit’s sharp comic timing. 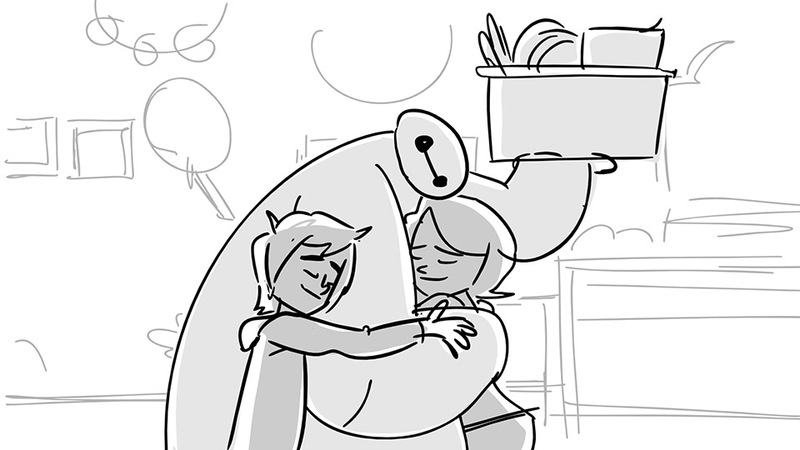 McCorkle says the feature filmmakers were correct in advising him that writing Baymax was tough to get right. “They talked about their guidelines with him and how, for them, a lot of it was exploration—if a moment would be too robotic or would be too human—and finding the exact balance,” he says. 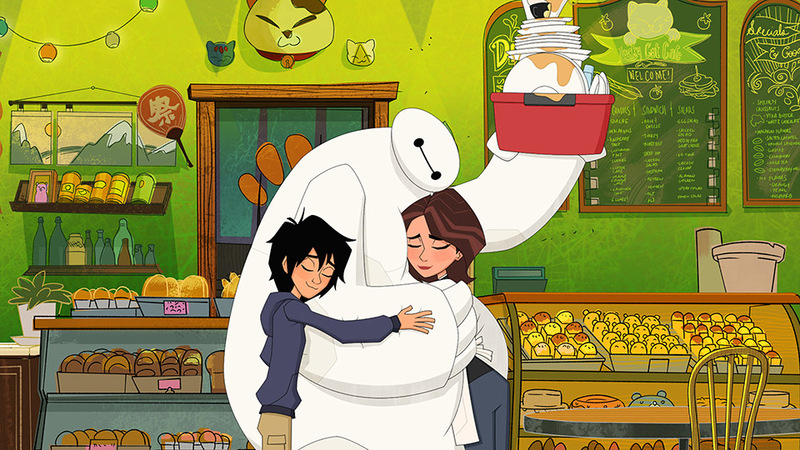 The series relied on Adsit’s knowledge and affinity for the character in deciding how lines could be delivered and what was and was not in character for Baymax. 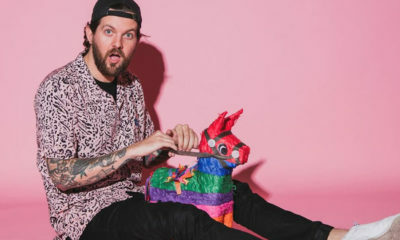 The series will explore the characters as regular kids, which helps them feel more real and provides some stakes for the superhero smack-downs, as well as a lot of potential for comedy. The setting of San Fransokyo offers plenty of ideas on its own. Filippi says with Fred’s father being voiced by Marvel Comics icon Stan Lee, the series can go into San Fransokyo’s super-heroic past. 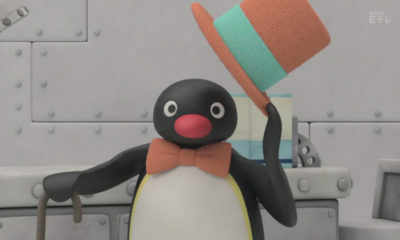 Snipple Animation Studios in the Philippines and Nørlum in Denmark are animating the series, while the opening title sequence was done by Imaginary Forces. 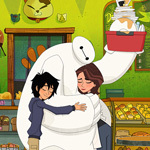 Big Hero 6 was picked up early, with a second season ordered months in advance of the show’s still to-be-announced fall premiere. 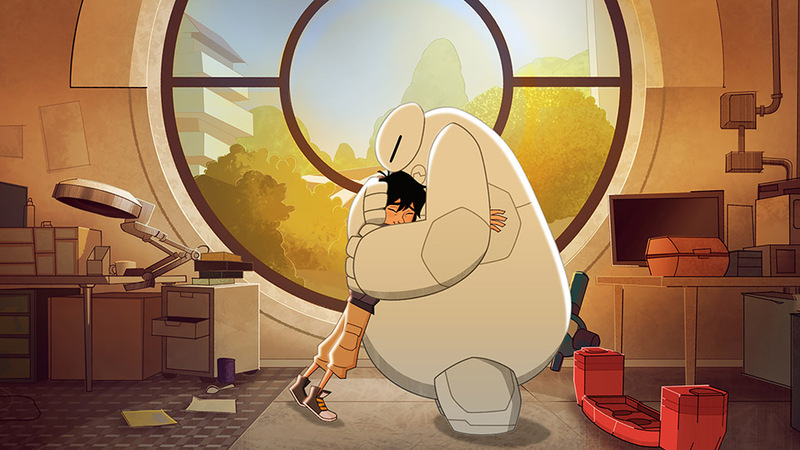 Big Hero 6 The Series will launch with a one-hour movie “Baymax Returns” on November 20 at 8 p.m. on Disney XD and Disney Channel. Two new episodes will be available on the DisneyNOW app after the movie. 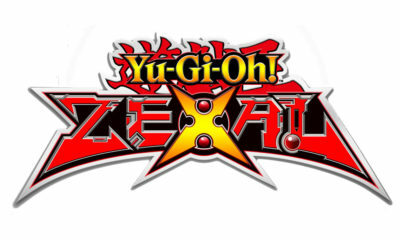 The series will premiere in early 2018 on Disney XD.